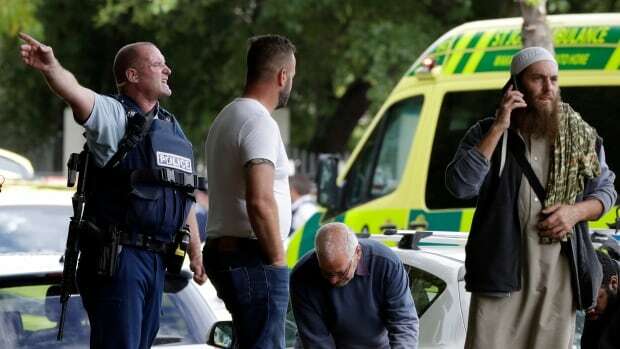 Canada’s security agencies are ready to help New Zealand if needed following the shootings at two mosques in Christchurch that have left dozens dead and injured, says Public Safety Minister Ralph Goodale. A spokesperson for Goodale said Canada routinely shares intelligence with New Zealand and its other “Five Eyes” intelligence allies. The minister tweeted that Canada’s threat level remains unchanged at “medium” in the wake of the shooting. Prime Minister Justin Trudeau tweeted condolences to the people of New Zealand. “Attacking people during prayers is absolutely appalling, and Canada strongly condemns today’s shootings in New Zealand,” he tweeted Friday morning.